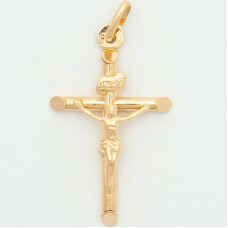 Medium Round Tube 10K Gold Crucifix. 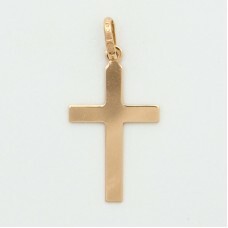 For Current Price Call 1-800-663-4840..
Small Plain Flat 10K Gold Cross. 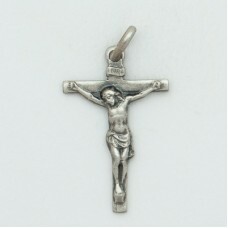 For Current Price Call 1-800-663-4840..
Gothic Style Crucifix Oxidized Sterling Silver. For Current Prices Call 1-800-663-4840 .. 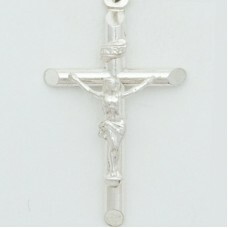 Medium Round Tube Rhodium Plated Sterling Silver Crucifix. For Current Price Call 1.. 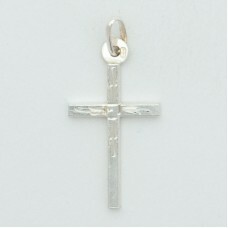 Medium Square Tube Rhodium Plated Sterling Silver Cross. 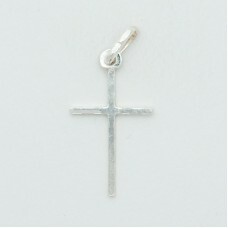 For Current Price Call 1-800-66..
Small Ultralight Rhodium Plated Sterling Silver Cross. For Current Prices Call 1-800-663-..